What Do You Do When The “Heimlich Maneuver” Doesn’t Work? What happens when your little boy chokes on a piece of chicken and the back blows and abdominal thrusts just aren’t working? Other than continuing to pounding on their chest like an ape, reaching down their throat with grandma’s back-scratcher, or cutting a hole in their windpipe, there really isn’t much you can do. This is the same fear that motivated Arthur Lih to create LifeVac— a simple, effective anti-choking device for when all else fails. When learning of LifeVac, I wanted nothing more than for this device to be the missing quintessential element of all choking safety. However, my research background forces me to be skeptical and find the flaws before the perfections. After playing around with the suction, using it on myself, and even giving myself a rather large hickey I now need to explain to my fiancée, I set out to disprove this sucker… I failed. Looking at that big red hickey, I wondered how much this thing actually sucked. In one study, LifeVac pulled an average of 232.2 cmH2O, while chest compressions and abdominal thrusts were left in the dust at just 40.8 and 26.4 cm H2O (1) . Impressive to say the least, but will it pull out food? The hard thing about testing this device is you can’t exactly force someone to choke and still have friends. 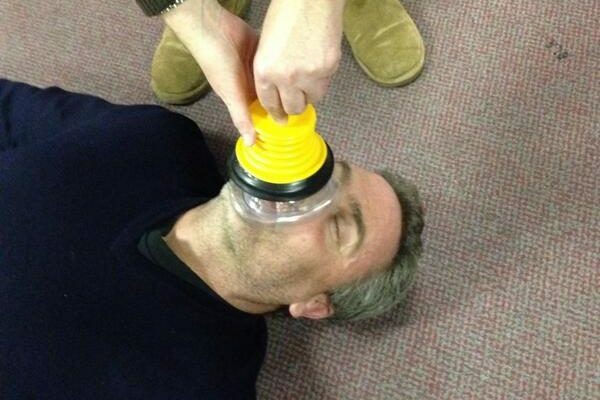 So, LifeVac used choking dummies used for Heimlich Maneuver training. They lodged and attempted to remove various items and did so with almost 100% success (2). Again, impressive and shows the potential, but this is a dummy. What about the real thing? On cadaver tests, LifeVac successfully removed the lodged bolus 49/50 times on the first try (3). I can see it argued removing an object from a cadaver is easier due to the relaxed state of their throat. When choking your trachea may spasm or inflame. However, after the initial release of fluids your body naturally does after death, the saliva is not replenished and the throat becomes more dry. This may actually cause the removal of a bolus to be harder. At any rate, this was an excellent experiment to test the validity of LifeVac in the most realistic and ethical way possible. There will always be nay-Sayers, red tape in hand, saying something isn’t proven enough, too dangerous, too complicated. 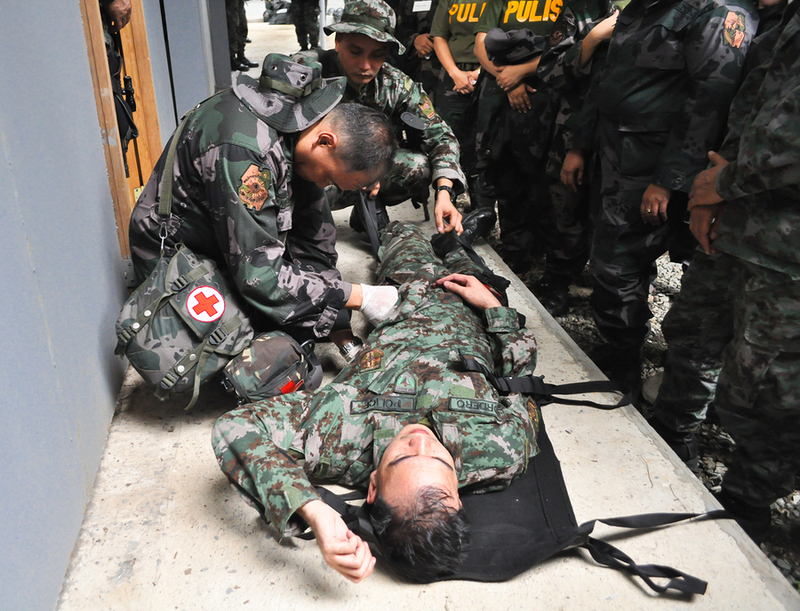 True, as of January 2016, there is yet to be an incident where LifeVac was used in a real emergency (4). However, ponder this: Henry Heimlich came up with his maneuver in 1974, one he never used himself until decades later (5,6). Yet, we know it works, trust it, and even teach it. There are still contraindications: If the person has an endo. tube already in place, premature infants under 8lbs., a drowned victim, and, oh yeah, if you’re not choking. The only real risk in using this device, other than the hickies, is the very slight chance it may collapse a lung. However, without going deep into the physics of it all, this is almost impossible. The bronchioles will collapse before the alveoli ever do. Also, if they do collapse, the surfactant in your airway would still make re-inhalation easy. The only other damage I can see this having on anyone is if they are hyper-allergic to plastic, or skin tearing in the extremely elderly while creating a good seal. But think: All of these mean nothing if you aren’t breathing. The LifeVac is perfect for retirement homes, rehab settings, EMS, and restaurants. Basically, anywhere someone may have a chewing or swallowing problem. This device is intuitive, ingenious, and in my home. Take a look for yourself! What do you think? Brody, Edward, Jr. Vacuum Generated by LifeVac Apparatus in a Closed System versus Pressures Generated by Chest Compressions and Heimlich Maneuver in Cadavers with Complete Airway Obstruction. Springfield Gardens, NY: LifeVac. Brody, Edward, Jr., Lisa Lih-Brody, and Rodney Millspaugh. LifeVac Simulation Study. Springfield Gardens, NY: LifeVac. Mauceri, Joe. “New Potentially Life Saving Device Questioned by Medical Watchdog.” New Yorks PIX11 WPIXTV. January 18, 2016. Accessed June 15, 2016. http://pix11.com/2016/01/18/new-potentially-life-saving-device-questioned-by-medical-watchdog/. Shortell, David. “Henry Heimlich, 96, Uses His Maneuver to save Woman.” CNN. May 27, 2016. Accessed June 15, 2016. http://www.cnn.com/2016/05/27/us/heimlich-inventor-uses-maneuver/. Heimlich, Peter. “My Corrections Request to the Cincinnati Enquirer — Includes Now-disappeared Version of 5/27/16 Article about My Father Supposedly Saving a Choking Victim for the First Time Using His Namesake Maneuver.” Scribd. May 28, 2016. Accessed July 20, 2016. https://www.scribd.com/document/314093128/My-corrections-request-to-the-Cincinnati-Enquirer-includes-now-disappeared-version-of-5-27-16-article-about-my-father-supposedly-saving-a-choking-v.
Born in Tucson, AZ, Tim received a B.S. degree in Physiology (Pre-Med) with a minor in Pre-law at the University of Arizona. Here, he co-founded two UA chapter medical outreach clubs, served as a pre-health ambassador, became an R&D researcher, competed on UA's triathlon team, received the “Physiology Wildcat Award” in 2012, and graduated with honors. 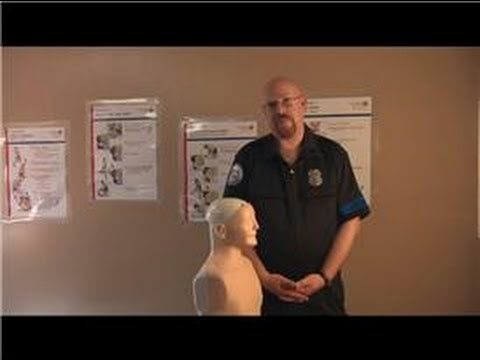 In addition to three separate associates degrees, Tim became a nationally certified EMT in 2008 and continues to use his certification to this day. His work experience spans from physical therapy and nursing tech to the ER, donor organ procurement, and Search and Rescue. As a self proclaimed grease monkey and gym rat, Tim enters his self re-built cars into shows and competes in bodybuilding competitions for fun. Tim has been an instructor for EMS University since 2014, works at the UA as a biosafety officer, and now sets his sights on becoming a Physician Assistant. But on a serious note, I must say, I want one in my house just in case.